Our classes are no charge for Red Cedar Zen members. Compassion Cultivation Training (CCT) is an eight-week program on compassion, empathy, and kindness. CCT integrates traditional contemplative practices based on Tibetan Buddhism with contemporary psychology and research on compassion. The program was developed at Stanford University by a team of contemplative scholars and clinical psychologists. Research suggests that participants do increase their compassion and their own sense of well-being. 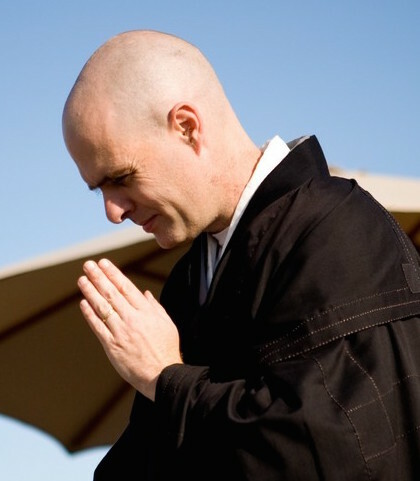 Instructor: Tim Burnett, Guiding Teacher of Red Cedar Zen Community and certified teacher of Compassion Cultivation Training. Cost & Options: No charge for Red Cedar Zen Members, $50 - $80 sliding scale for non-members. Sliding scale registration and scholarships are available for all of our events. If fees are a barrier we warmly invite you to contact registrar@redcedarzen.org to request a scholarship. Extensive background about CCT is available at the Center for Compassion and Altruism Research and Education website.